Filed to: MY EYES!! THEY BURN! !Filed to: MY EYES!! THEY BURN!! Serious eye damage may result. 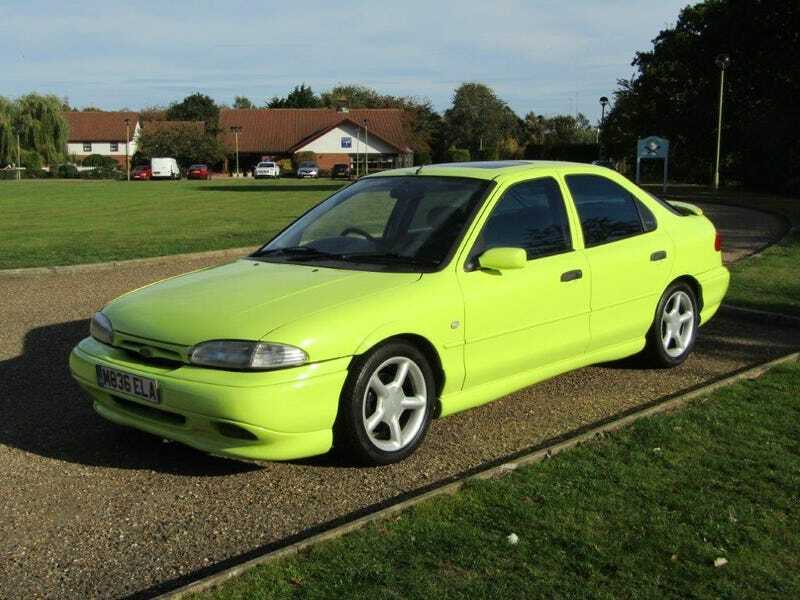 This was a Ford factory color in 1993, and apparently each of Ford’s UK dealers got one as part of the Mondeo’s introduction.